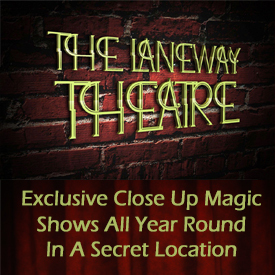 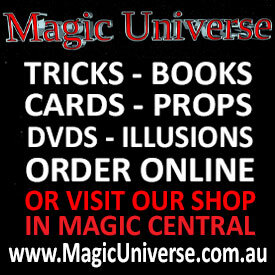 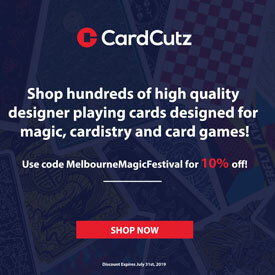 Visually enticing, quick witted and making you want more, Lachlan’s magic has opened up doors for him to travel across the Mornington Peninsula and Melbourne for the past ten years, as well as appearing on television shows such as The Project and Kids WB, and performing for magicians such as Dynamo. 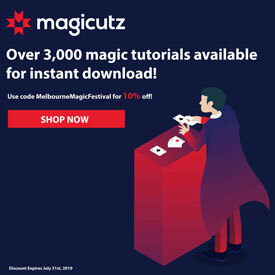 In 2015, Lachlan was crowned the Australian Junior Champion of Magic in both the Stage Magic and Close-Up Magic categories, making him one of only three magicians in history to win the dual title. 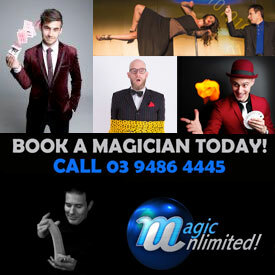 Lachlan’s magic has often been described as sophisticated and smooth, combining the classical magic show with a contemporary flair. 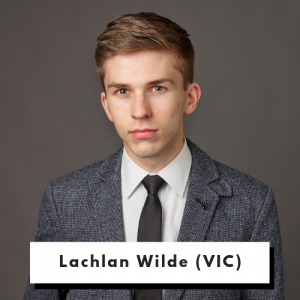 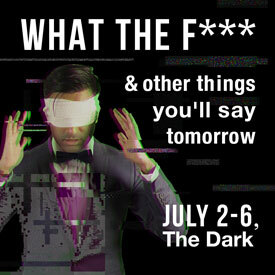 Lachlan is bringing two different shows to The Melbourne Magic Festival this year.